On today’s episode of THE FOOD SEEN, we find out why eating out of a bowl, bests eating off of a plate. 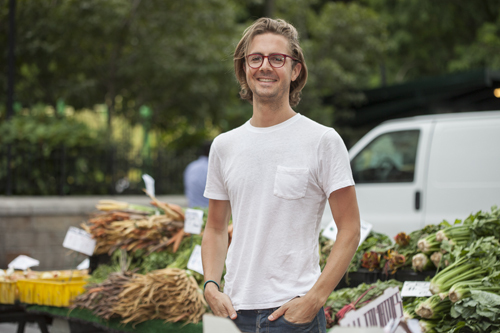 Lukas Volger is the owner of Made by Lukas, a ready-to-shape ground & seasoned veggie patty company (available in 3 tasty flavors: kale, beets, carrot parsnip), and author of two vegetarian cookbooks (Veggie Burgers Every Which Way, Vegetarian Entrees That Won’t Leave You Hungry). 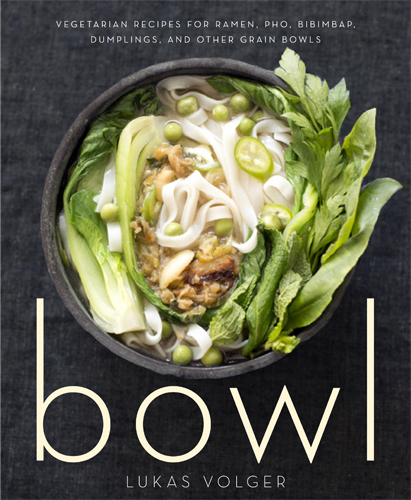 Lukas’ bold (and vegetarian) takes on ramen, pho, bibimbap and dumplings, fill the pages of his most recent cookbook, BOWL, with a brilliant collection of one dish meals that will gratify any eater … and certainly cut down on dishwashing. Lukas is also the editorial director of biannual Jarry magazine, exploring where food and gay culture intersect.